Waterfront Ferris Wheel owner Hal Griffith proposed a plan to install a gondola that would take passengers from Freeway Park next to the Convention Center down to the waterfront. A midway station would sit between First and Second Avenues on Union. New flashing beacons are being installed at 11 schools across Seattle to remind drivers to adhere to the 20 mph speed limit in school zones. Before and after studies show an overall reduction in speeding as a result of flashing beacons. SDOT is lowering the speed limit on Beacon Ave S between S Columbian Way and S Barton Street from 35 mph to 30 mph, improving safety for pedestrians. Four schools—Van Asselt Elementary, Wing Luke Elementary, Maple Elementary, and Dearborn Park Elementary—have walking zones that cover the corridor. As part of a park project in Capitol Hill, Seattle Parks and Recreation will be constructing woonerf off of 12th Avenue, similar to one on Bell Street in Belltown. 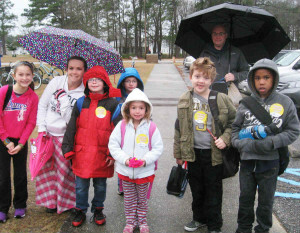 Despite the rain, over 150 schools participated in South Carolina’s annual Walk to School Day. The latest figures from the U.S. Department of Transportation suggest that America’s already reached peak driving. 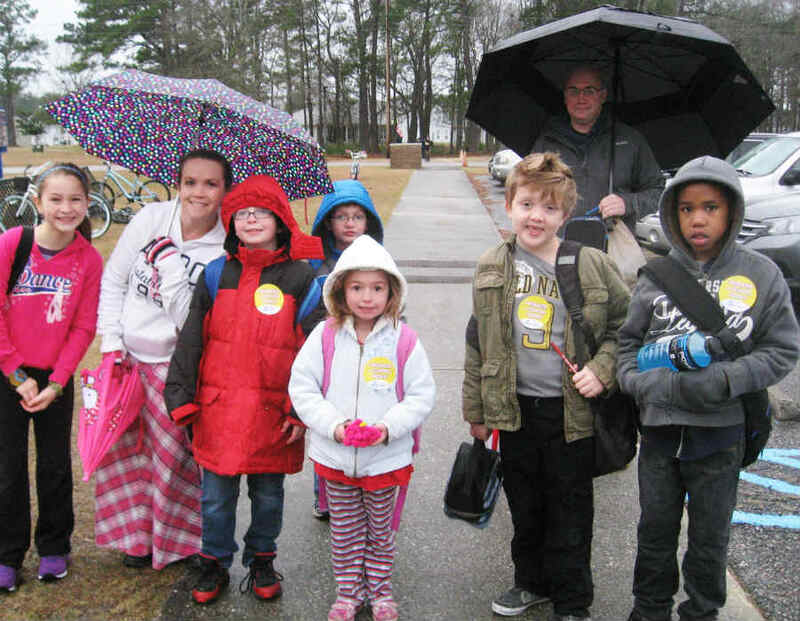 A recent report from Bridging the Gap found that participation in Safe Routes to School programs grew steadily over the past seven years in elementary schools nationwide and that students’ active travel was significantly higher in schools participating in Safe Route to School initiatives. Mayor Ignazio Marino of Rome, Italy is working to make the Fori Imperiali road, which runs over 1 km from the Colosseum to the marble Vittorio Emanuele monument, more pedestrian friendly. He hopes to eventually turn the whole area into an archaeological park with limited vehicle traffic and reduced speeds. The Research Laboratory for Immersive Virtual Environments at the University of Waterloo in Ontario, Canada is studying the psychology of how inhabitants respond to cities, which may help planners design better ones. Buenos Aires, Argentina unclogged one of its busiest streets, Avenida 9 de Julio, which was by some accounts the widest street in the world. In the past year, city work crews ripped out four of those traffic lanes in the middle of the roadway.